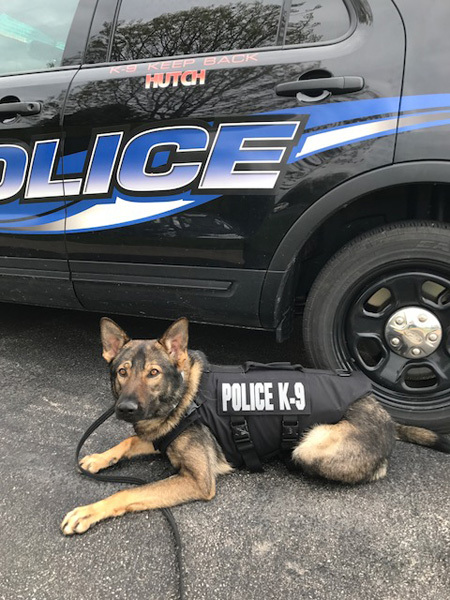 CHANNAHON, Ill. (WLS) -- A Channahon Police Department K9 officer has received a life-saving protective vest thanks to an anonymous donor. 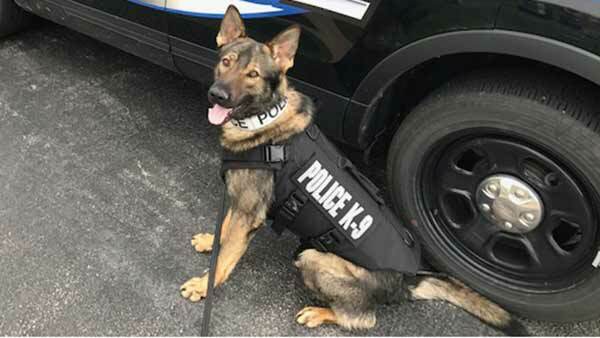 K9 Hutch received the bullet and stab protective vest through the non-profit organization Vested Interest in K9s, Inc. The donation to provide one protective vest for a law enforcement K9 is $1,050.00. 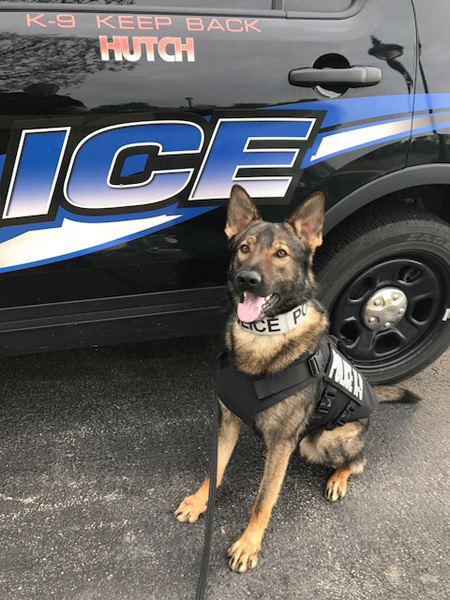 Since its inception, Vested Interest in K9s said it has provided over 2,400 protective vests, in 50 states, through private and corporate donations, at a cost of over $2.1 million. 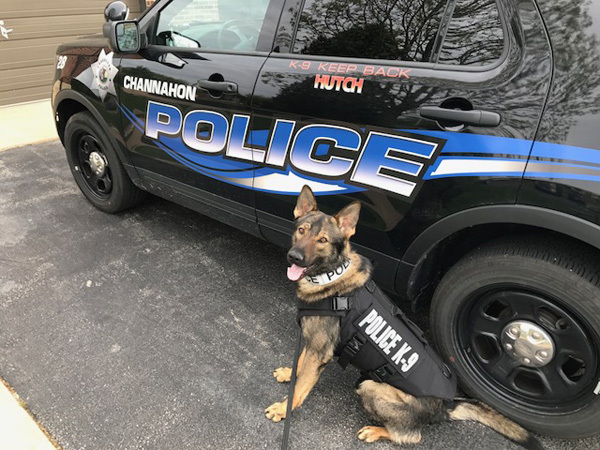 The Channahon Police Department said K9 Hutch and his handler, K9 Officer Carlson, are grateful for the donation.